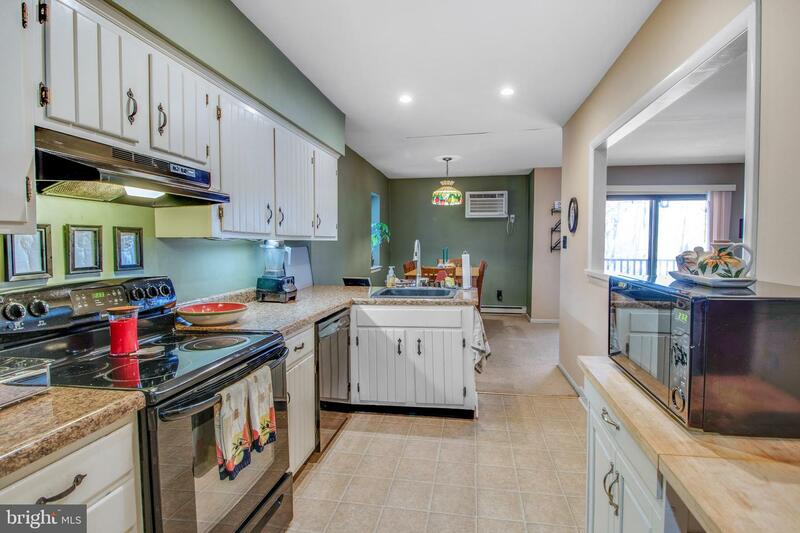 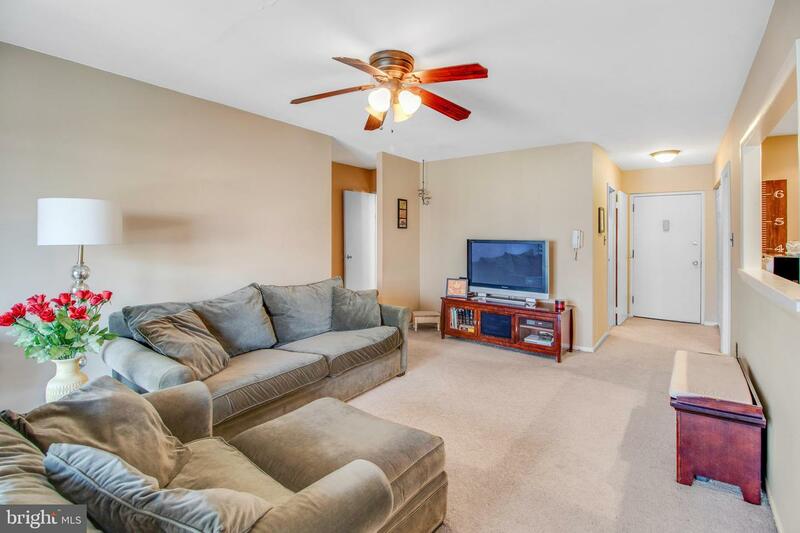 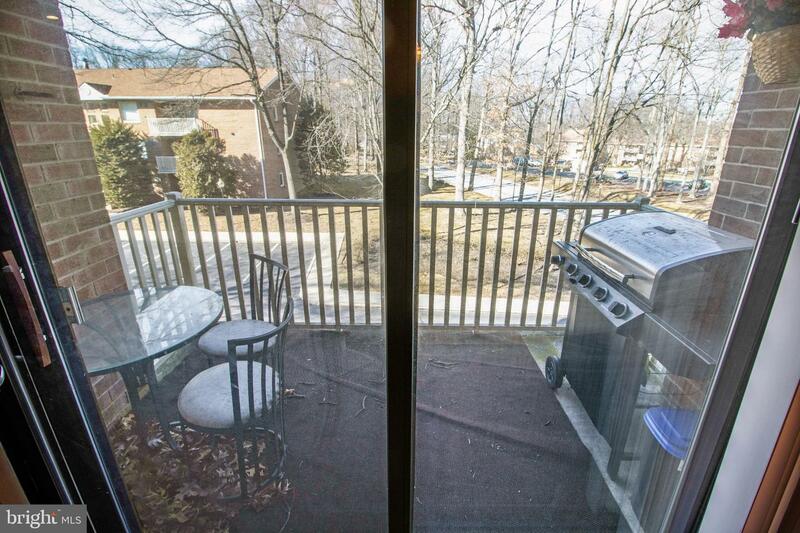 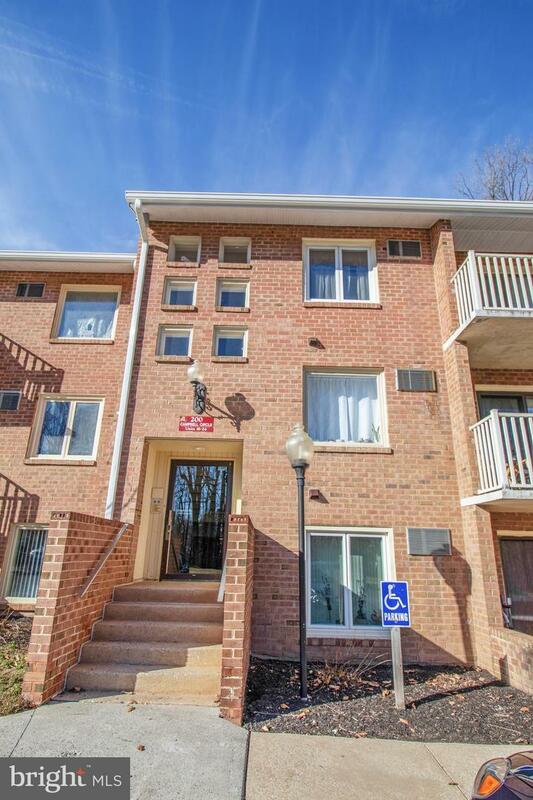 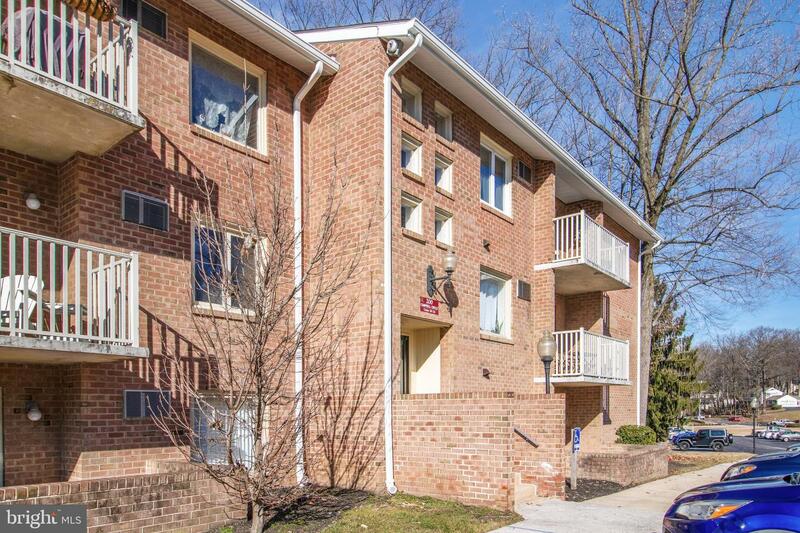 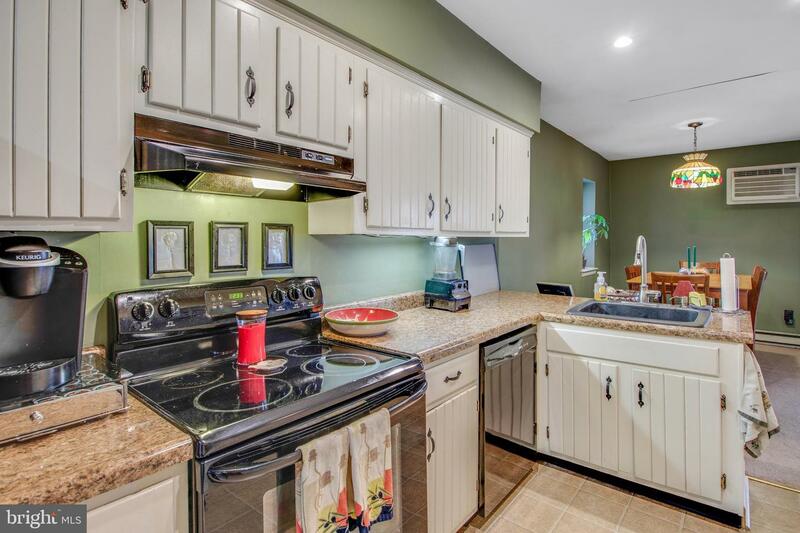 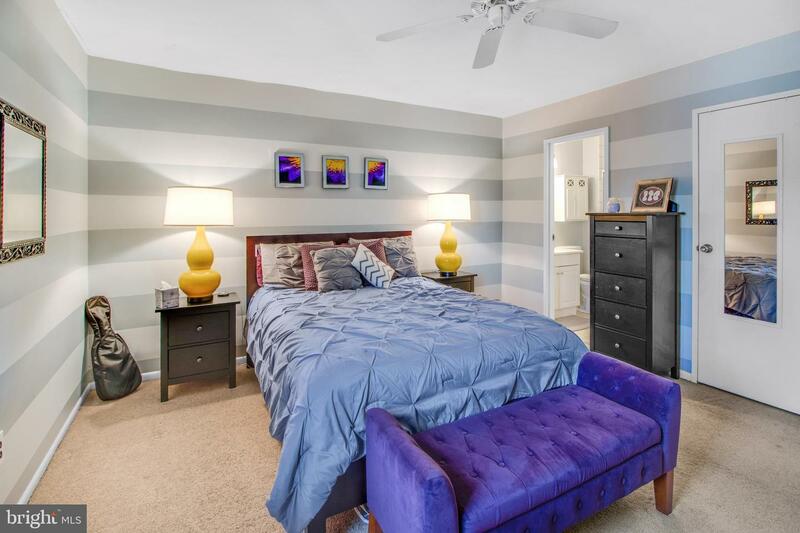 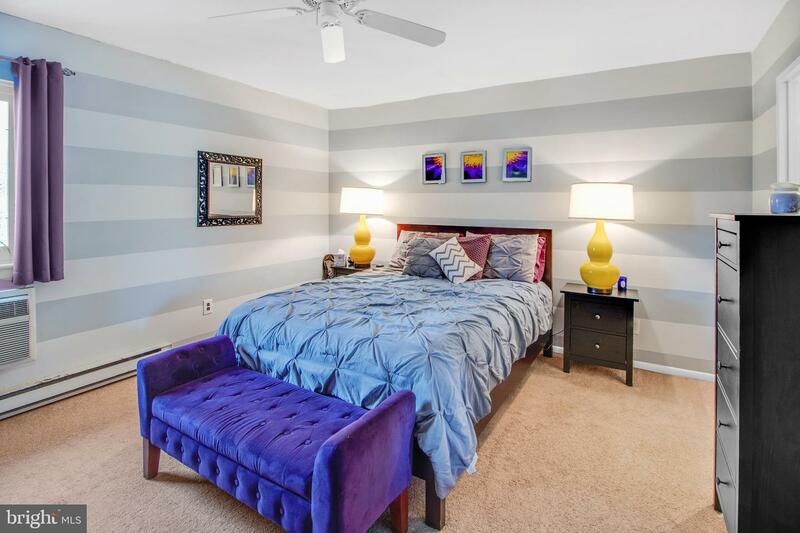 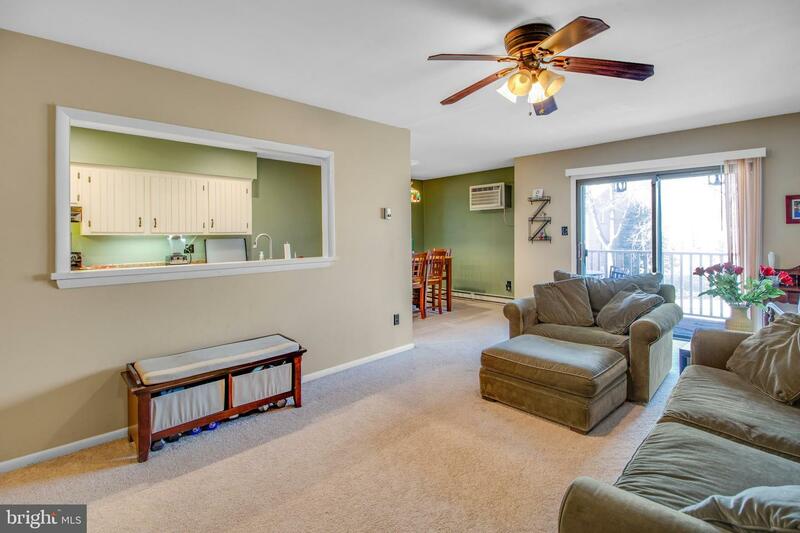 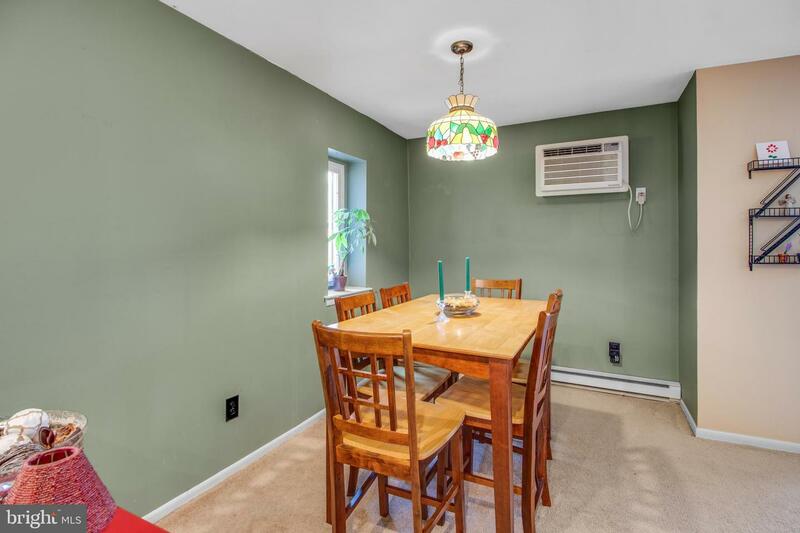 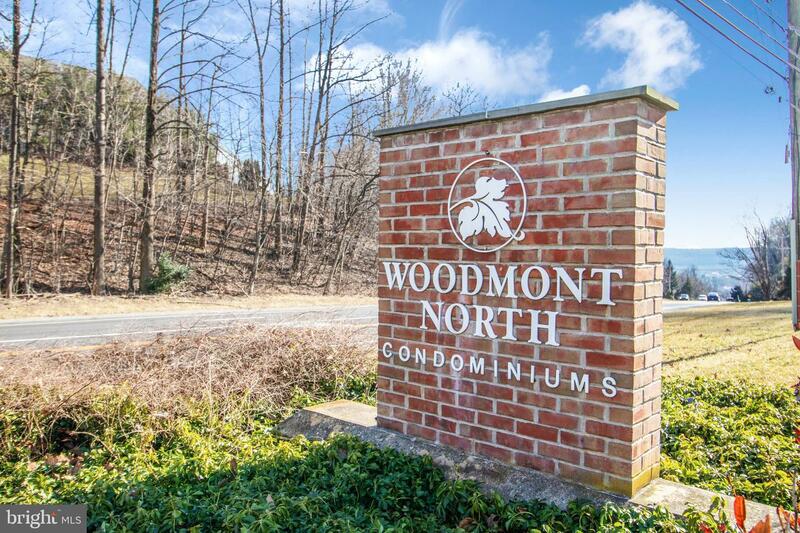 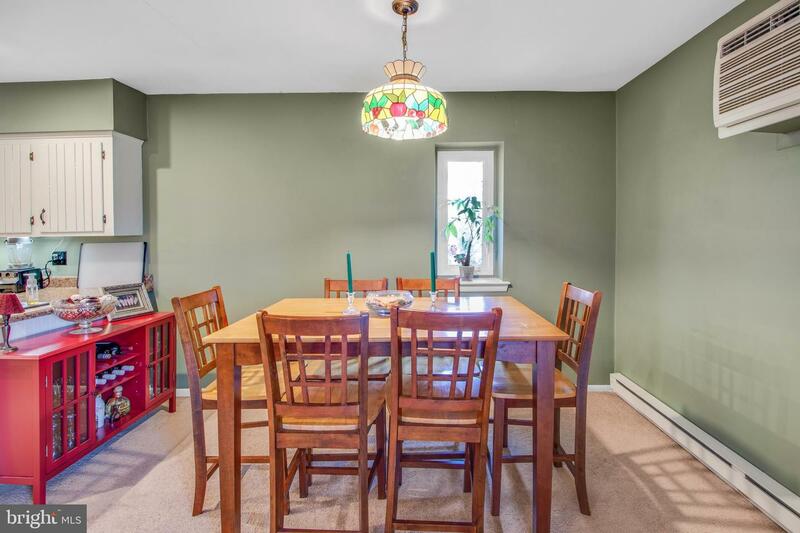 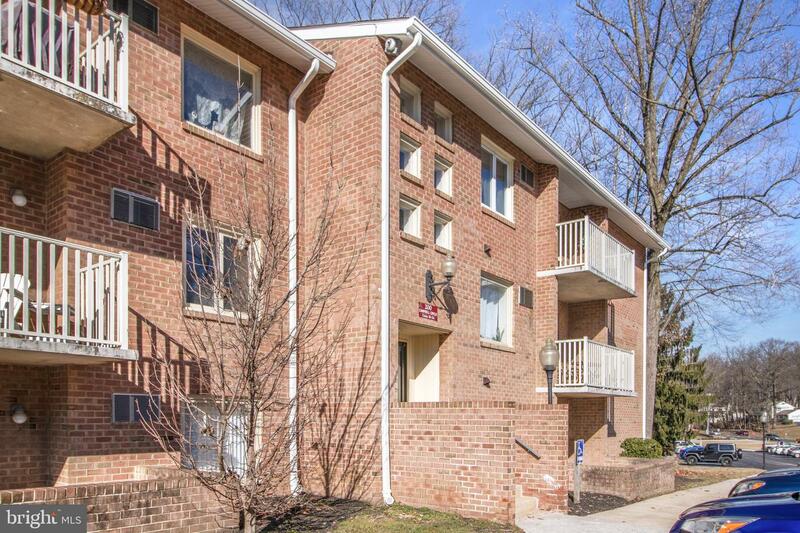 Great three bedroom, two full bath condo in thetop rated, Downingtown School District. 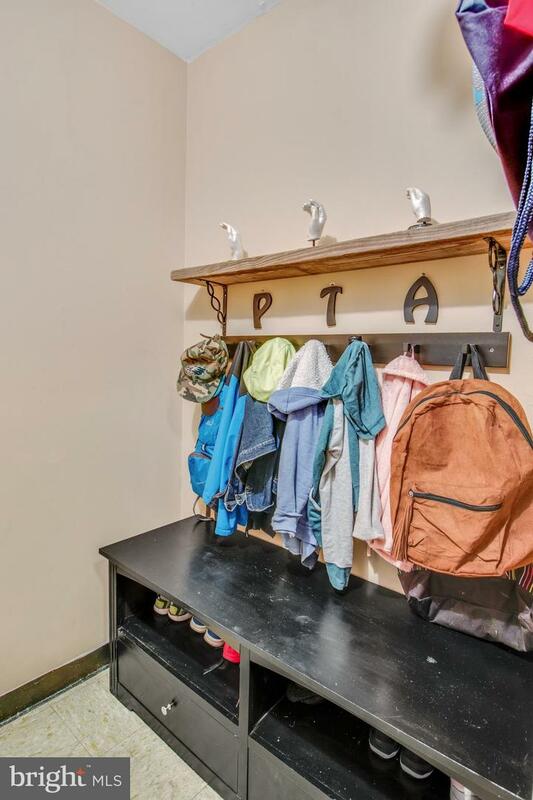 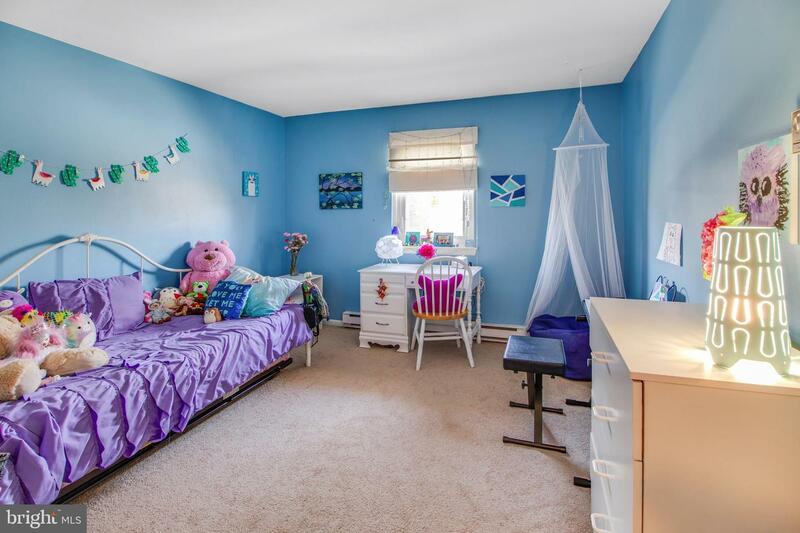 The association fee covers exterior maintenance and roof, leaf and snow removal, water and sewer, trash and recycling.The community features a pool, playground and ample parking. 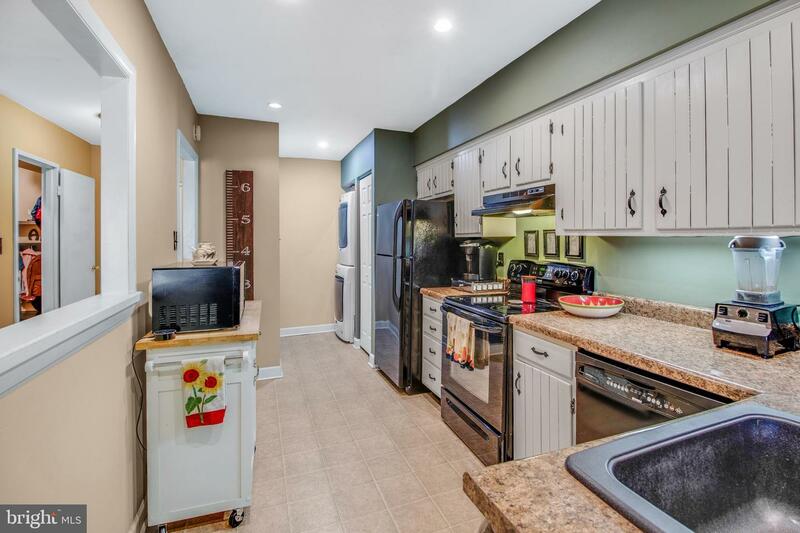 This location couldn't be better-close to dining, shopping, train station and commuter routes. 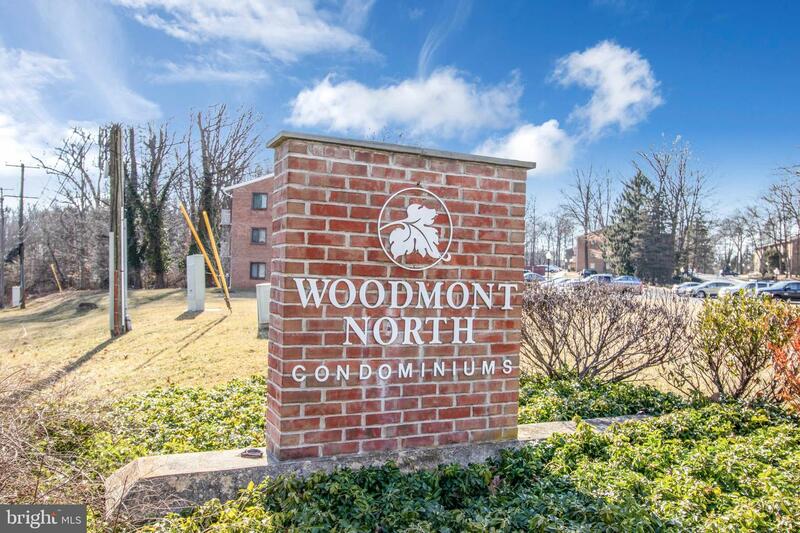 Secure entrance to building with an intercom system. 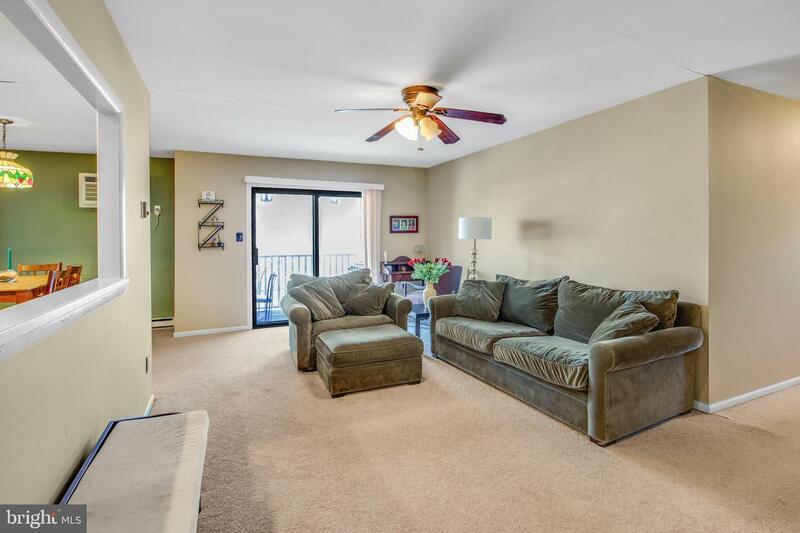 Inside this spacious unit you'll find a Maytag stacked washer and dryer, large living room with slider to private balcony. 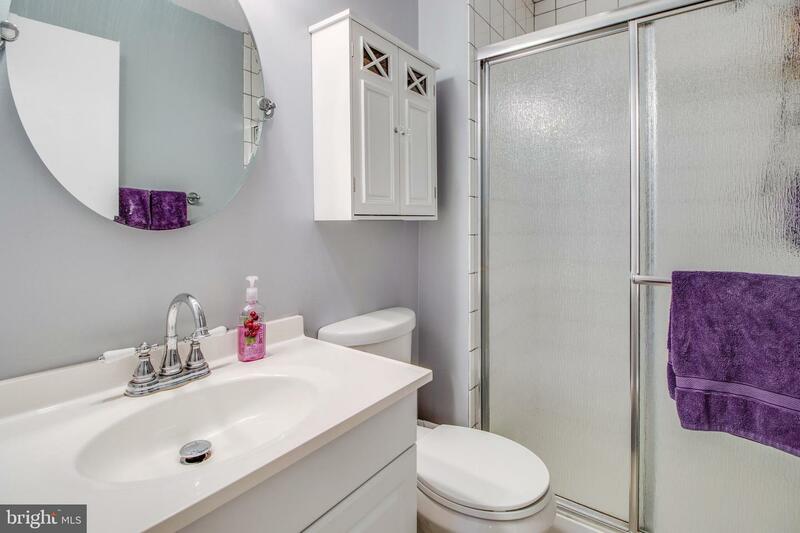 The main bedroom features an updated en suite bath. 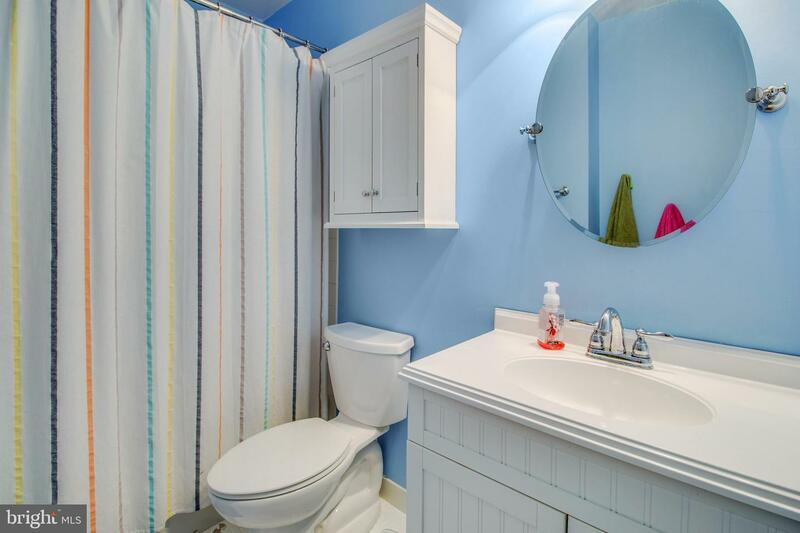 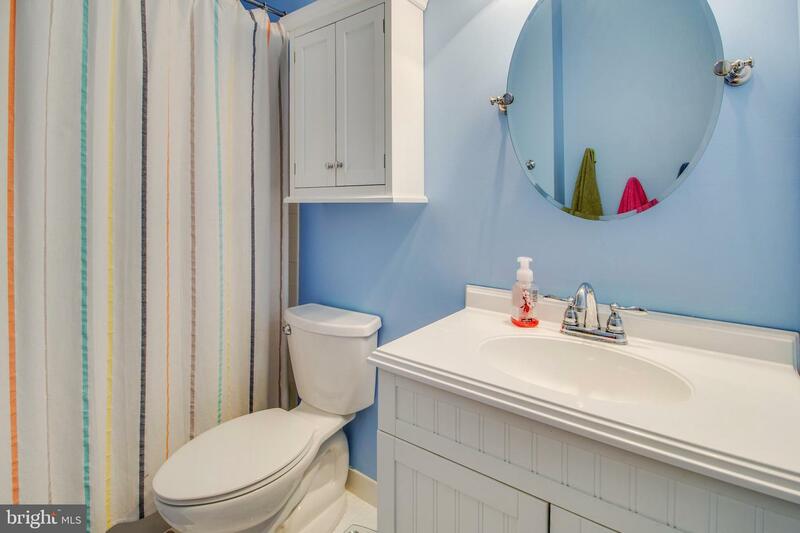 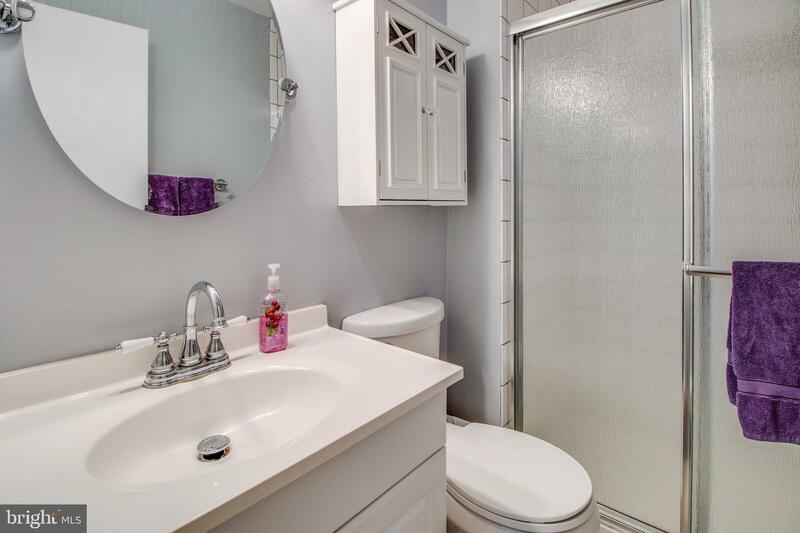 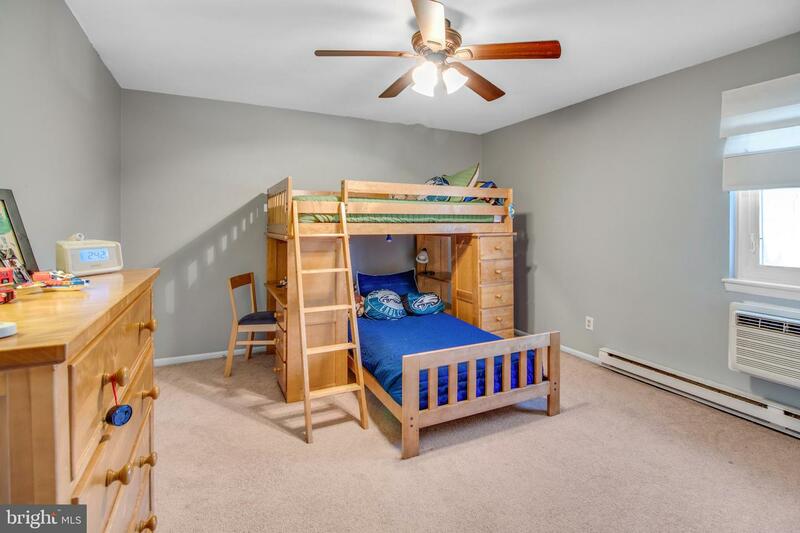 Two additional bedrooms are generously sized and share a hall bath. 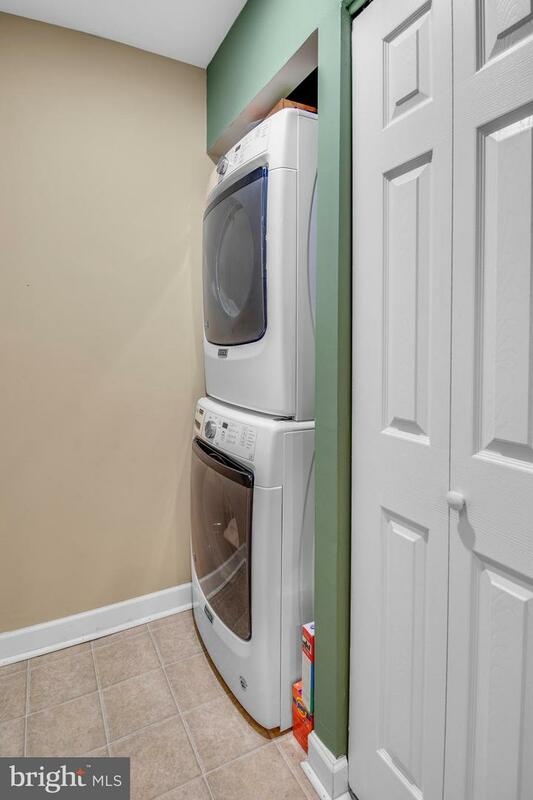 The 5x8 ft utility room houses the water heater and can be used for storage. 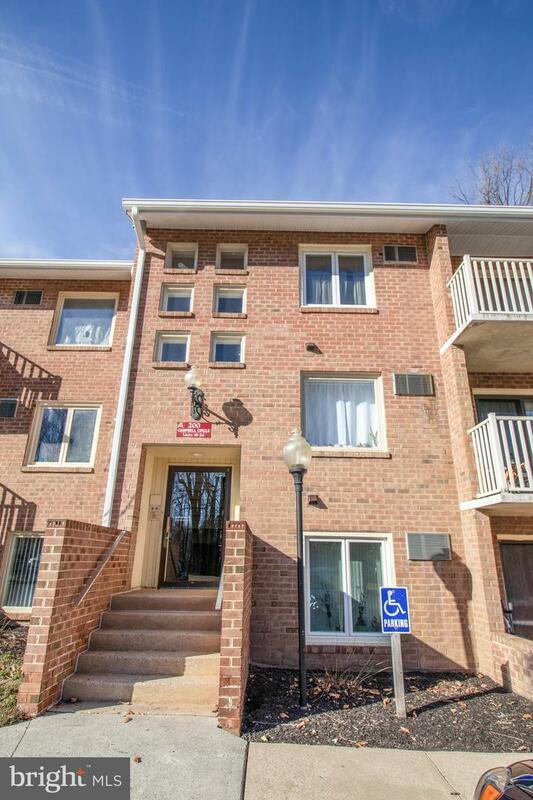 Additionally, each unit has a 5x4x8 secure storage space on the lower level of the building.